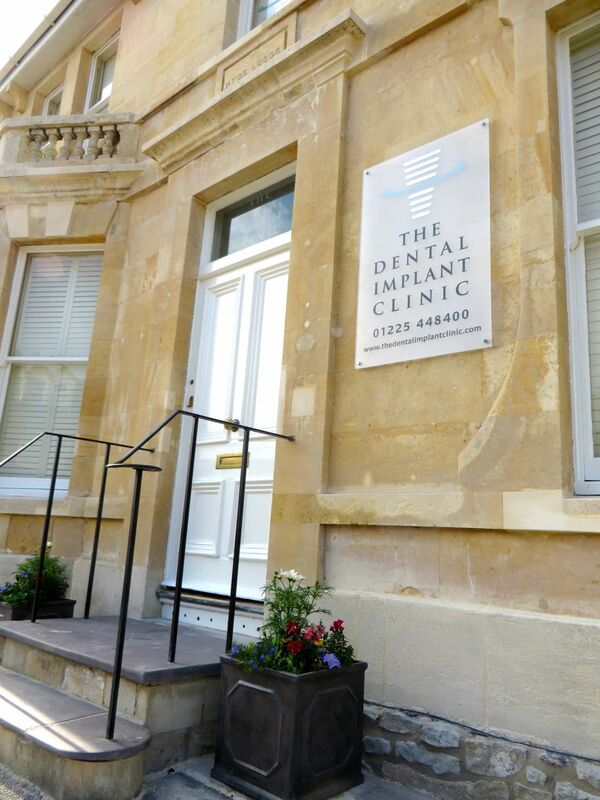 The Dental Implant Clinic’s face lift is complete! 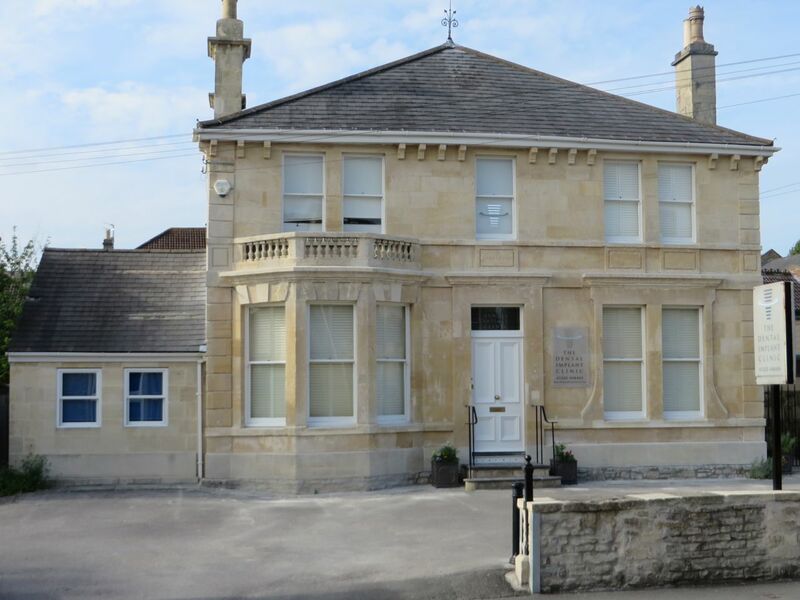 It took a month of meticulous cleaning and repair work to the beautiful Bath Ashlar stone to restore The Dental Implant Clinic’s exterior to its former glory. Now that the scaffolding is down, the building looks stunning and really stands out from the road. The building retains many of its period features which are preserved in the elegant waiting room and reception. The treatment rooms house ‘state of the art ‘ equipment to allow the latest techniques in implant dentistry.